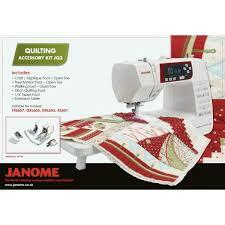 The Janome 2030DC showcases the quality you associate with Janome. 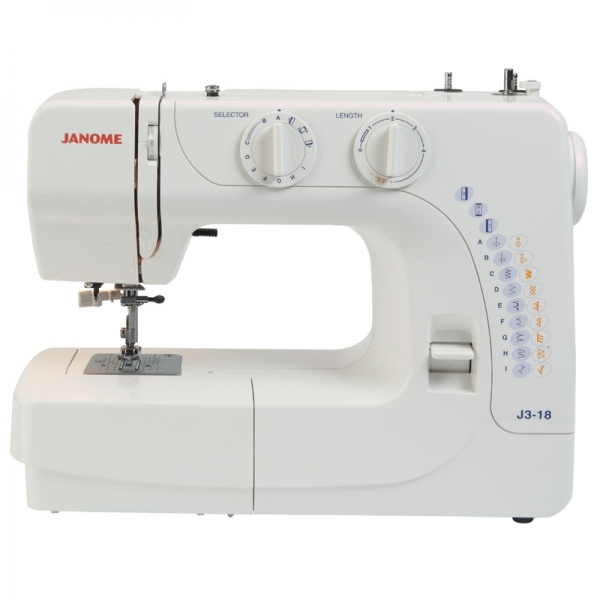 It contains a variety of features normally found on more expensive models, including 7mm stitch width and an LCD display with easy navigation. 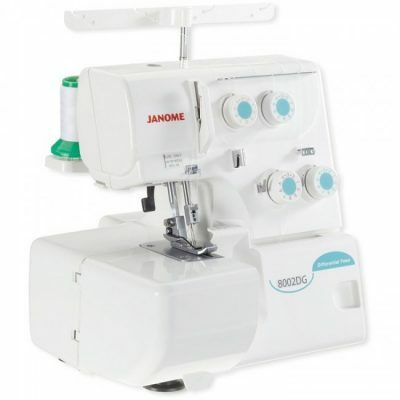 The machine offers 30 built-in stitches and 3 one-step buttonholes. Convenient features include a start/stop button, auto lock button, and easy reverse. It is also lightweight at only 12 pounds for easy portability. 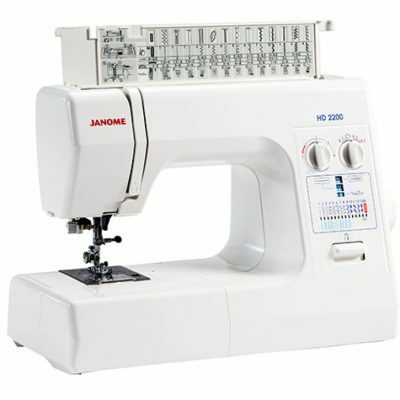 This machine combines quality and convenience to give you versatility in your sewing.